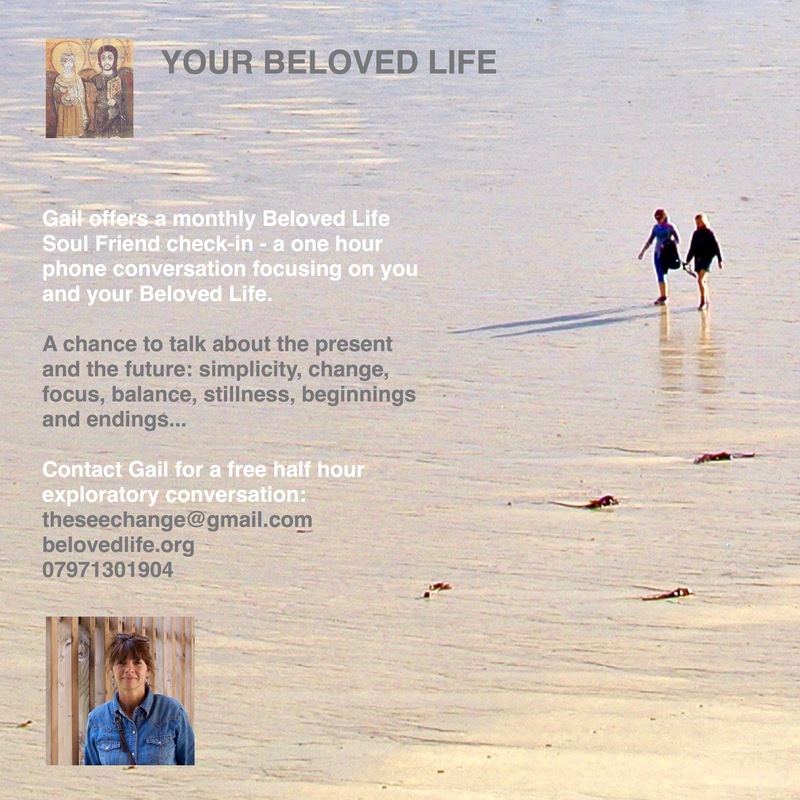 Gail offers spiritual direction, mentoring and life coaching face-to-face and by phone. 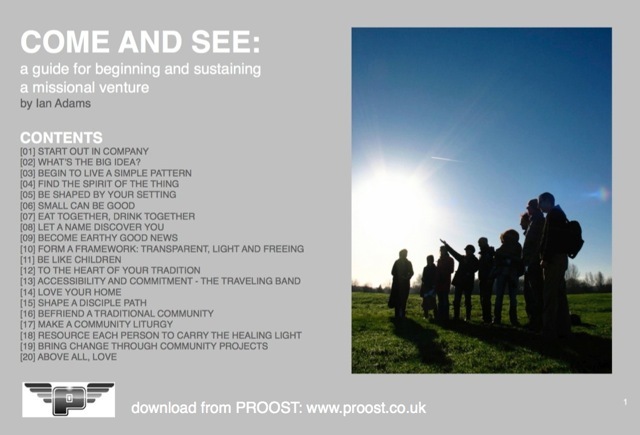 Ian’s ‘Come and See’ guide to starting and sustaining a venture (new project, community or religious order) is available for download from Proost. The ‘Give Me A Drink’ resource exploring mission as the healing of all things in the spirit of Jesus is now available for download from Proost. Both resources are also available in the USA from Proost USA. 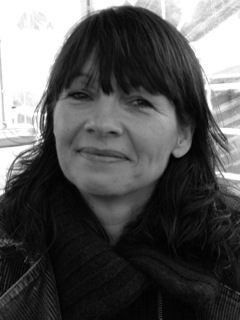 Hi, I have been speaking to a friend of yours Mandi and she says that you do retreats and courses in AG – do you have any more information you could send me? Thank you so much and happy Christmas. Sincerely, Alexis.